Ideally a solar PV trained electrician, the Electrical Inspector examines electrical systems and equipment to confirm that they are safe, functional, and conform to code. Electrical inspectors must have a very deep understanding of electric wiring and electric codes. Electrical inspectors examine the wiring of the solar PV system as well as whether the electrical system can handle the load which will be placed on it. Ultimately, they confirm that the PV system is code compliant and will work properly with the electrical system. 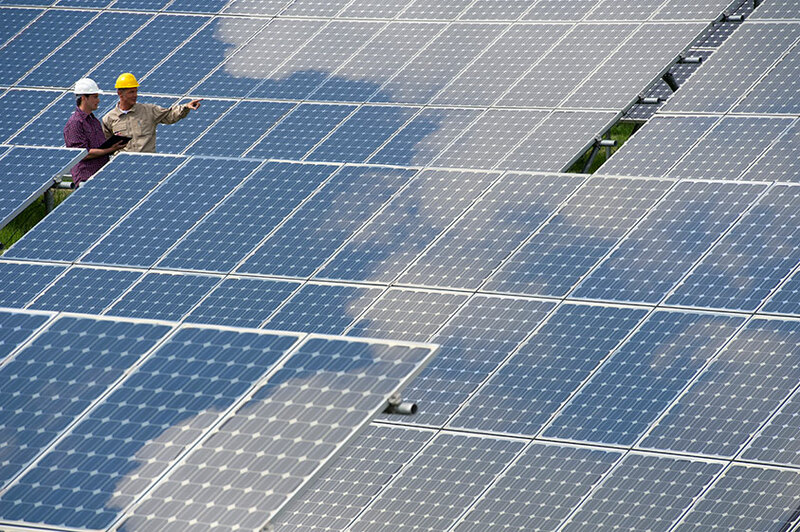 Inspectors working for local jurisdictions with permitting authority are required to inspect PV systems to ensure they are safe and ready for use, or to make recommendations for changes which must be followed to get the system certified. These inspectors are concerned with public safety and upholding basic standards in construction. Electrical Inspectors usually have journey-level electrical construction training; licensing and certification requirements vary by state. Specific solar training is critical for quality inspections, even if only a small portion of the typical inspector’s job involves solar installations.